National CAPACD works to dismantle systemic barriers that prevent communities of color from developing long-term assets and establishing economic security for future generations. We pursue legislative and regulatory strategies and address cultural and linguistic obstacles to ensure greater financial stability, security, and economic mobility for lower-income and lower-wealth AAPI communities. 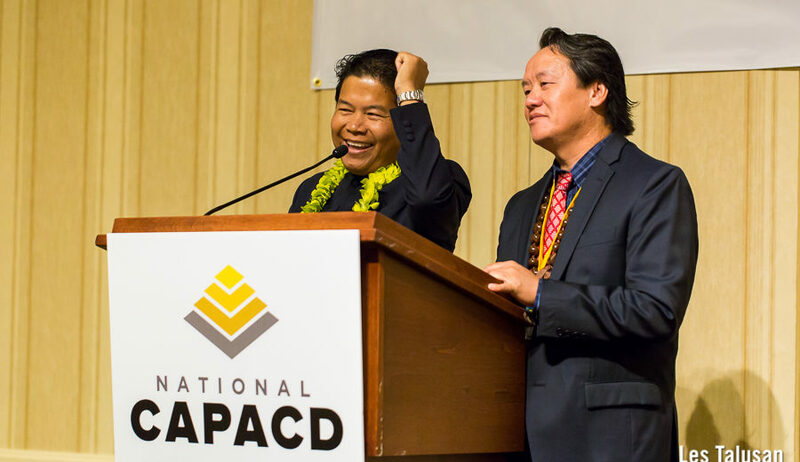 National CAPACD is working with its member organizations to defend the Consumer Financial Protection Bureau (CFPB) and protect the financial security of AAPI communities. Established under Dodd-Frank, the CFPB protects consumers from unregulated predatory lending and ensures that Americans have fair and transparent access to consumer financial products and services. 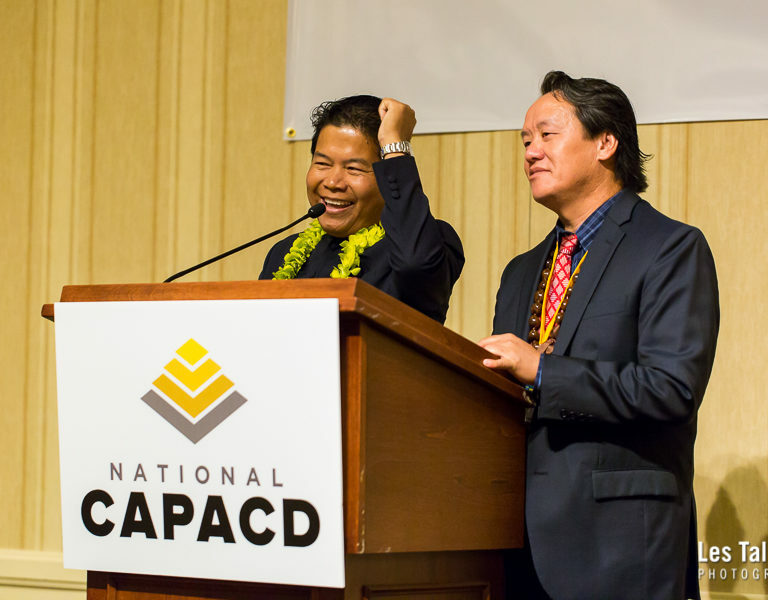 In response to recent legislative threats to CFPB, National CAPACD is cultivating spokespeople to defend the agency, conducting direct congressional outreach, and supporting our membership with in-state mobilization. Our strategy involves sharing member stories and using media networks to highlight the services CFPB provides to our community and to communicate why the agency is essential to protecting AAPIs. AAPIs experienced some of the steepest declines in wealth during the housing market collapse and financial crisis. They were targets of many predatory practices from which any form of recovery would have been impossible without the CFPB. The agency has been instrumental to protecting our communities from deceptive and discriminatory behavior. Since its inception in 2011, the CFPB has returned nearly $12 billion directly from financial predators to 29 million consumers who were scammed. We urge members of Congress to protect the integrity of the CFPB and keep the financial system safe for communities of color and low-income families. To learn more about the campaign, contact Senior Policy Advisor Lauri Ng at lauri@nationalcapacd.org. To submit a complaint about a financial product or service, access the CFPB complaint portal here. To access the CFPB complaint database, click here.